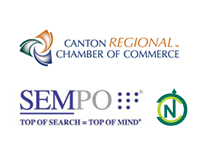 As a small business owner, do you feel like you’re stuck on your own island, with no way to keep up with the world of internet marketing? 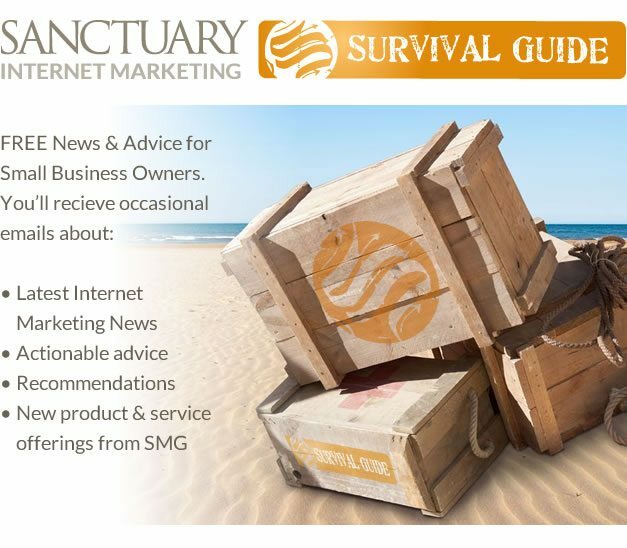 Sign-up for the Sanctuary Internet Marketing Survival Guide and we’ll send you the knowledge you need to keep going. No commitments, we won’t call you, unsubscribe anytime.